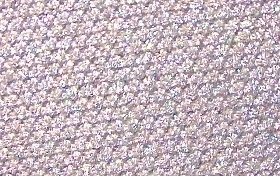 Not white or cream, but glowing transparent lavender (similar to Sakura) filled with multi-color sparkle. 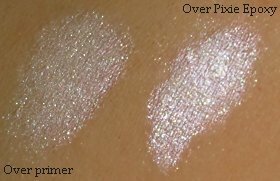 Swatches refuse to do justice to this shade, and it looks bright off-white in the pan. See category page for information before purchasing. Click here for Temptalia's review of this colour.